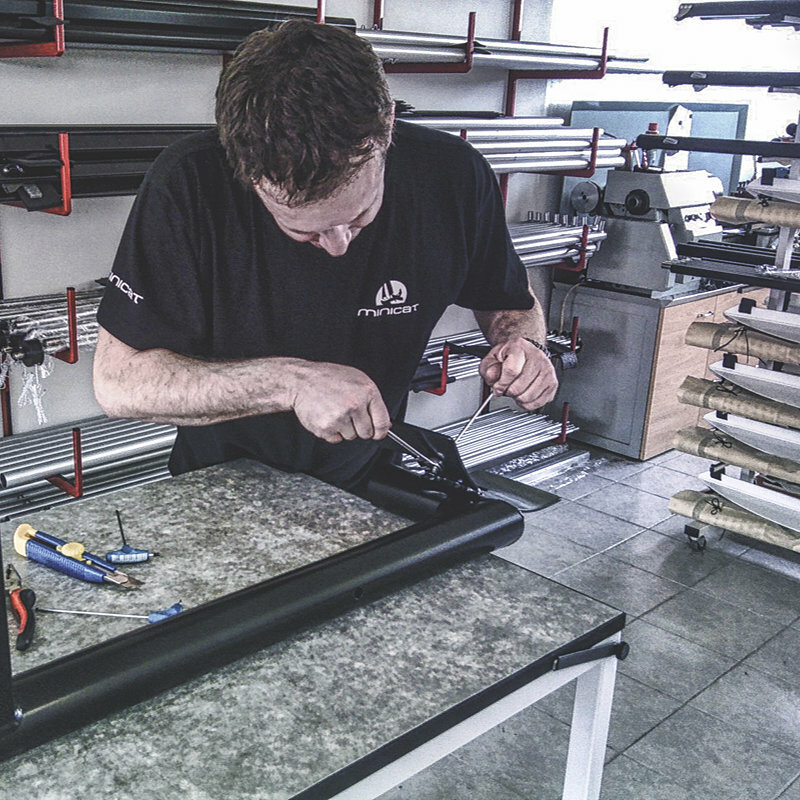 13 years ago a young enthusiastic Czech sailor had a passion for catamaran sailing and he got an idea to create a sailboat that would be easy to transport, would be affordable for wider public and would still give its users a great experience of sailing. He wanted to create a real sailing catamaran, not a toy! 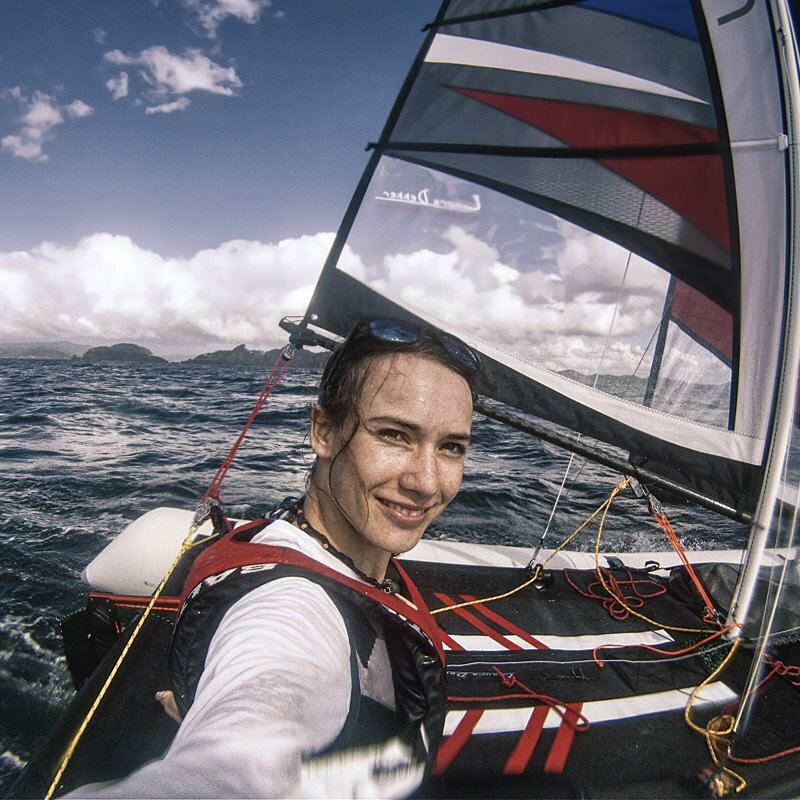 It took him 2 years and hundreds of test sailing sessions from the prototype boat to the first real catamaran but it was worth it. Now, 13 years later he can say he created a unique product that appeals to many sailing enthusiasts and is sold all over the world. His name is Martin Horak and he is the designer and the owner of the world-wide patent and the MiniCat boat brand. 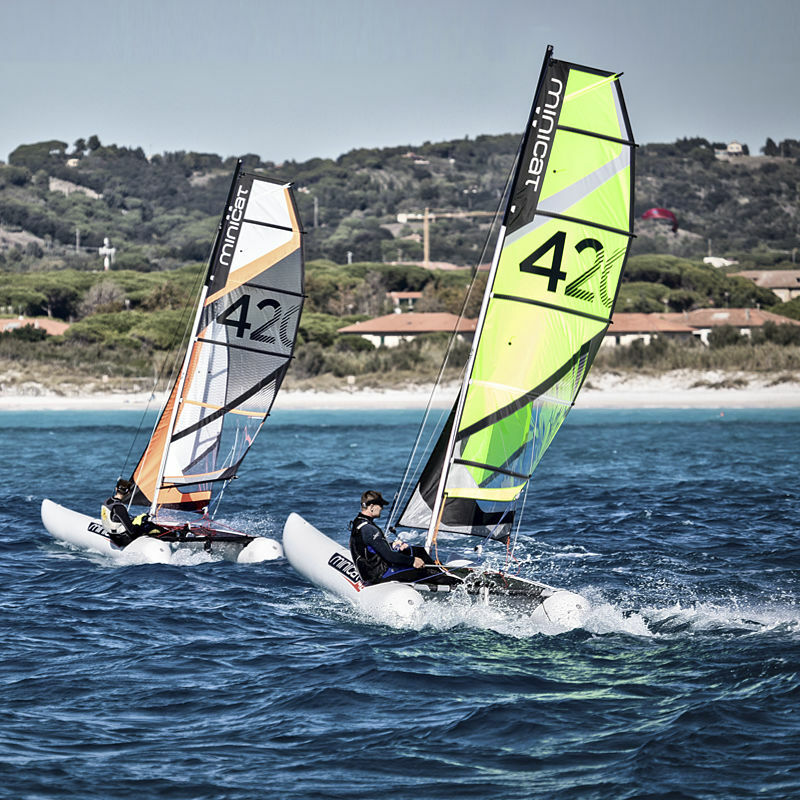 MiniCat catamaran has quickly become the best catamaran sailing waters in its category and with the choice of models and colours put in a shade all its competitors. From the very beginning Martin Horak linked with Moravian Exports, s.r.o. 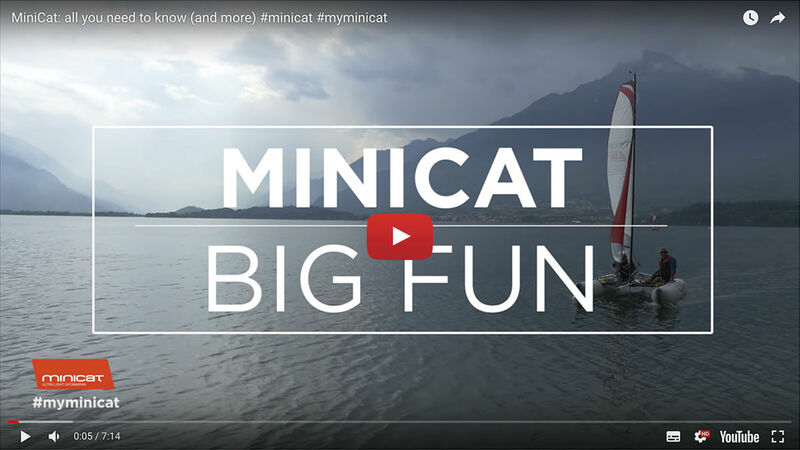 (trading as MiniCat Worldwide) who became the exclusive worldwide distributor for MiniCat boats. The company goes from strength to strength and nowdays sells well over 200 boats a year. 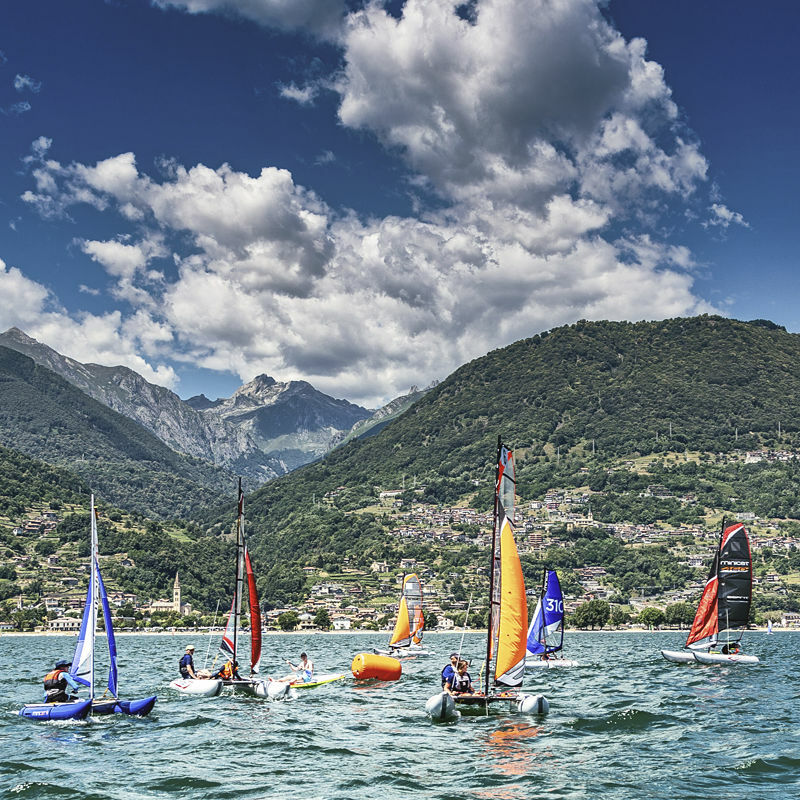 There are about 20 exclusive distributors and dealers around the world offering small sailing catamaran MiniCat and the boat can be seen sailing in countries as far as Brazil, Peru, Australia, Japan, Caribbean, French Polynesia, Papua New Guinea and many more.